FINISH FOR THE HISTORY! RK Vardar with +8 to Szeged! Barca too strong for Nantes – Final4 ticket is in the hands! 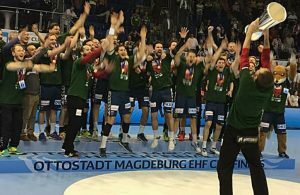 Home / News / EHF / Men’s EHF Cup Round 3: Chambery in Berlin! 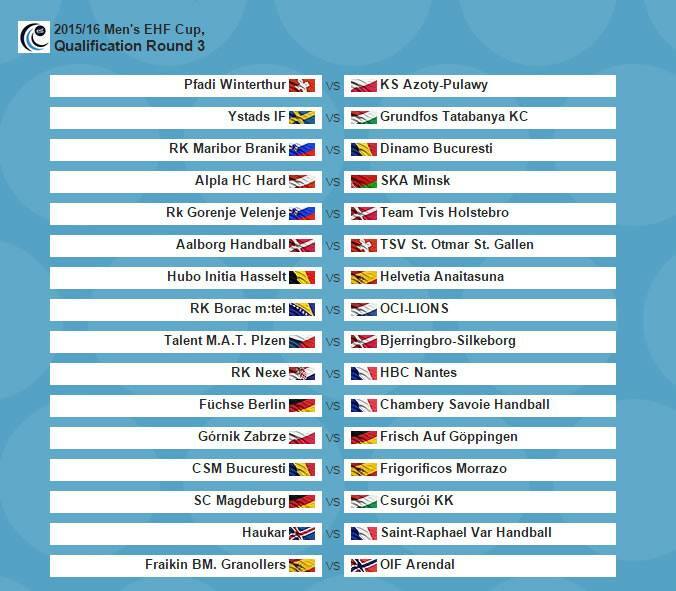 Men’s EHF Cup Round 3: Chambery in Berlin! ← Previous Story SG Flensburg sign Krešimir Kozina! Next Story → FC Barcelona without Dani Sarmiento next two months!